You searched for which does not fit your . We've redirected you to 133-014, which has the proper fitment. • Perfect solution for men or women! These are wonderful for longer length hair and hold the hair in place. Customers really like these. 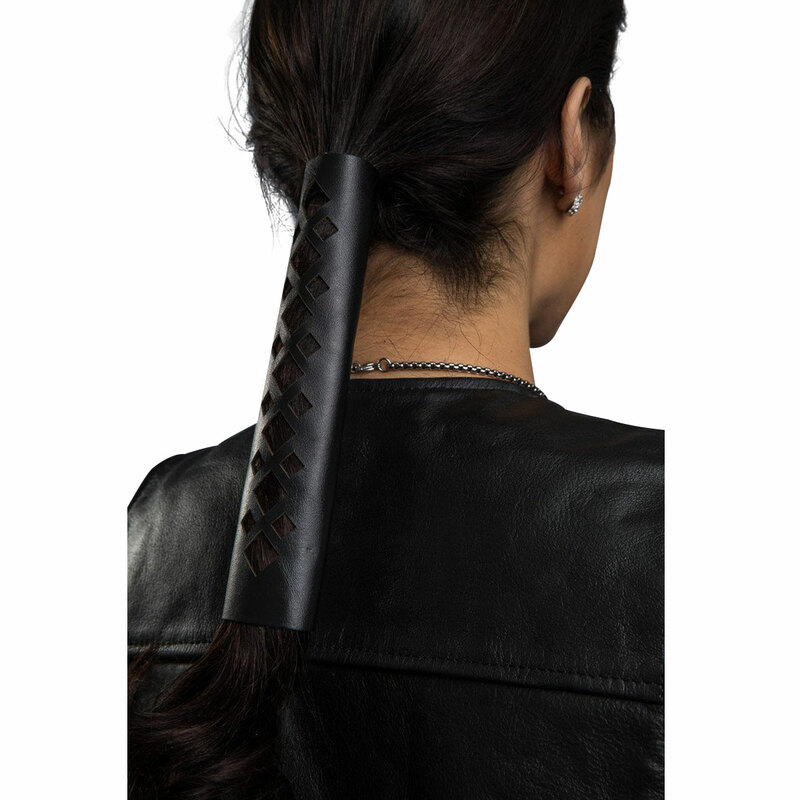 My girl friend really says this helps keep her hair from tangles. Work great for Chirstmas gift. The lady is very pleased, so I am too.